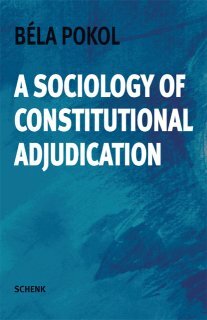 of the constitutional courts from some countries, such as those supplied by Mrs. Dominique Schnapper, a member of the French Constitutional Council, who wrote a book on sociology of the French constitutional adjudication. Another example is the analysis of Uwe Kranenpohl based on in-depth interviews with German constitutional judges. The re are a lot of research aspects in this field, but in this study only the most important ones can be analyzed.